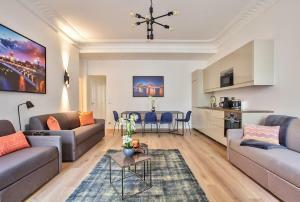 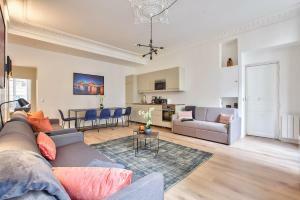 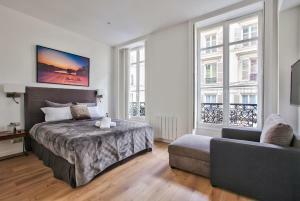 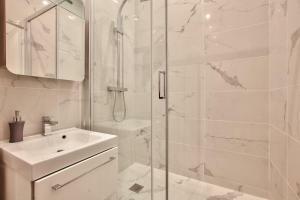 Located 1.6 km from Mathurins Theatre, 63-LUXURY FLAT CHAMPS-ELYSEES (1C) is set in 8th arr. 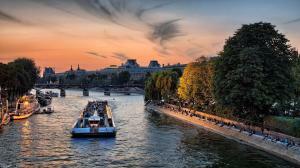 District of Paris. 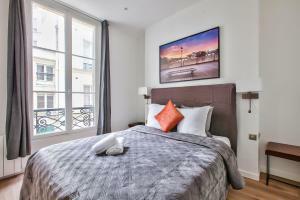 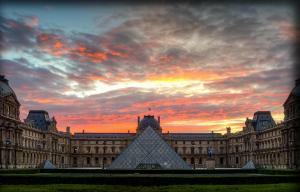 The accommodation is 1.6 km from Orangerie Museum. 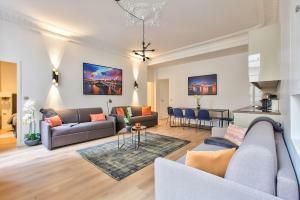 The apartment includes 3 bedrooms and a kitchen with an oven and a microwave. 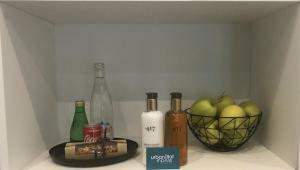 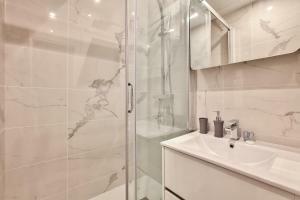 The property also has 2 bathrooms featuring a shower and a hair dryer, and towels and bed linen are at guests' disposal. 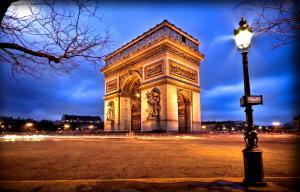 Arc de Triomphe is 1.7 km from the apartment, while Tuileries Garden is 2 km from the property. 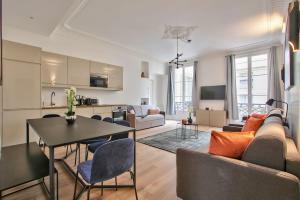 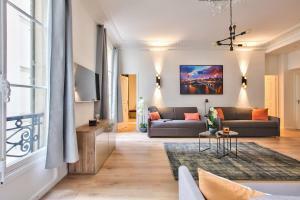 The nearest airport is Paris - Orly Airport, 18 km from 63-LUXURY FLAT CHAMPS-ELYSEES (1C). 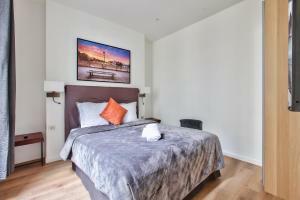 Rate: € 290.16 ... € 382.20; select dates below to get current rates.